Hit the waves in this Rip Curl Love N Surf Classic Bikini Bottom for women. Featuring a classic design, it has a low-rise waistband and a stretch fabric. 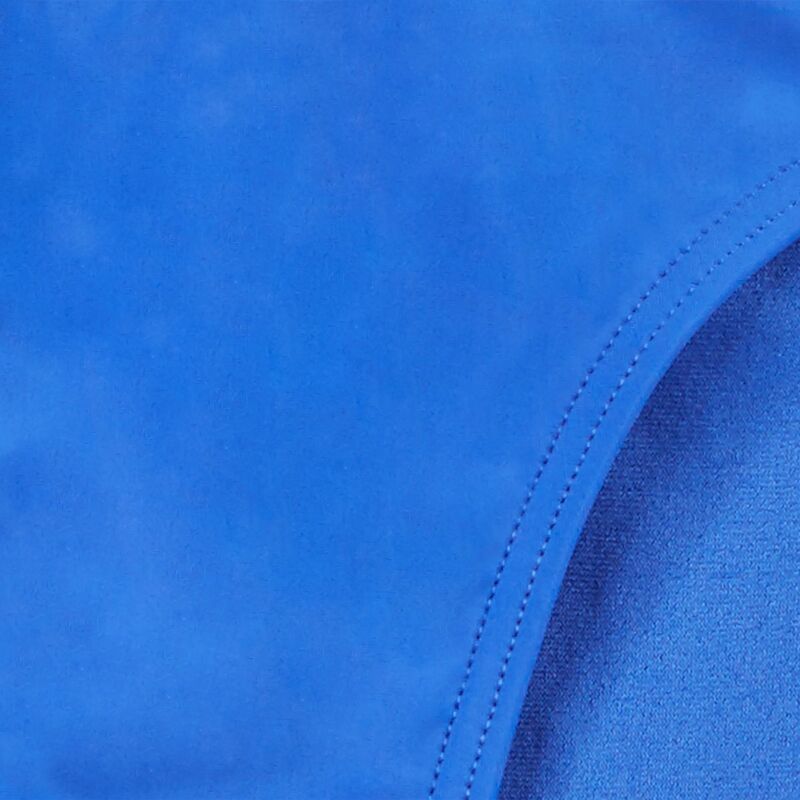 Dyed to match its lining, it provides full coverage for a confident swim.